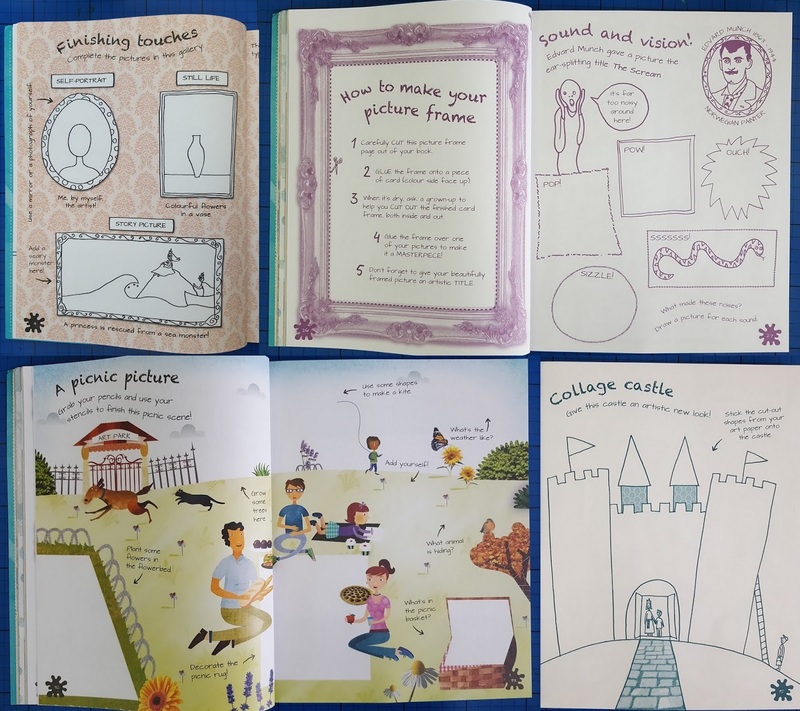 Three of the latest releases from Carlton Kids books are additions to the Creativity On The Go series. 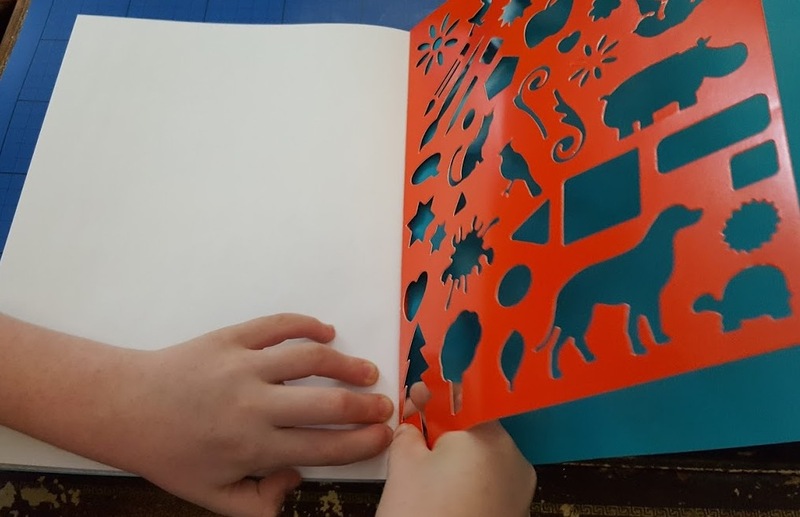 Three books (Holiday, Horses And Ponies and Art) full of projects and activities, puzzles, stickers and games to keep your child entertained for hours. 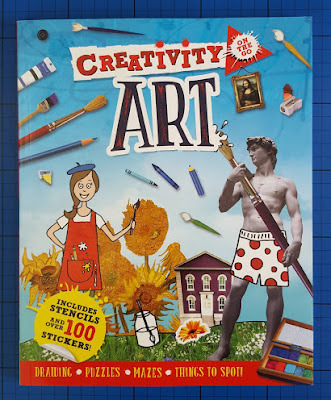 We've been sent Creativity On The Go: Art by Ruth Thomson to review. This is a really informative book. My 7 year old is fact mad, but also really enjoys drawing and colouring, so it turns out this is perfect for him and he's spent hours on it. 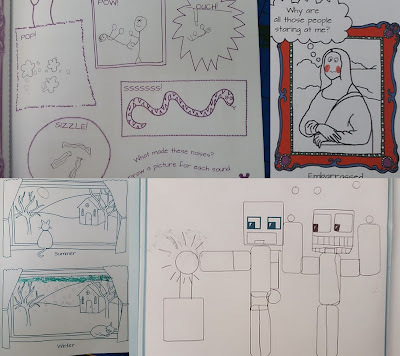 He's fascinated by the history of art and artists, and we've all learned about Van Gogh, Munch and a raft of other painters from all over the world in different time periods. 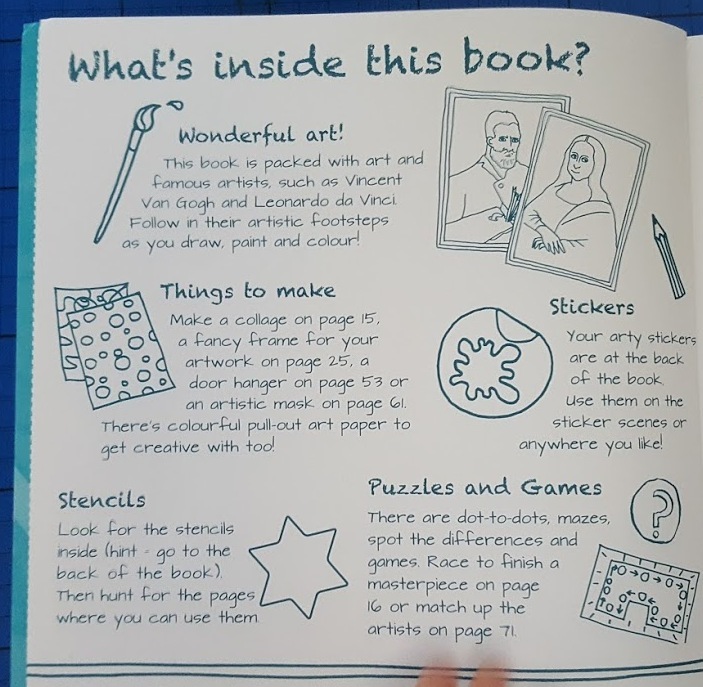 The inclusion of a pull out stencil sheet and 2 pages of stickers really does make this a full book for your money, and there is attention to detail in the illustration which you wouldn't always find in a book so thick (80 pages) for £5.99. 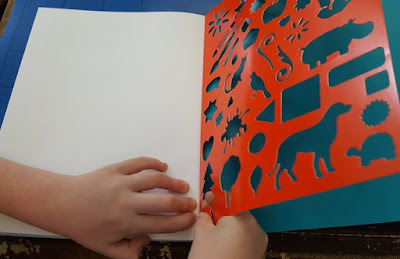 Creativity On The Go: Art introduces children to lots of different art styles and artists. 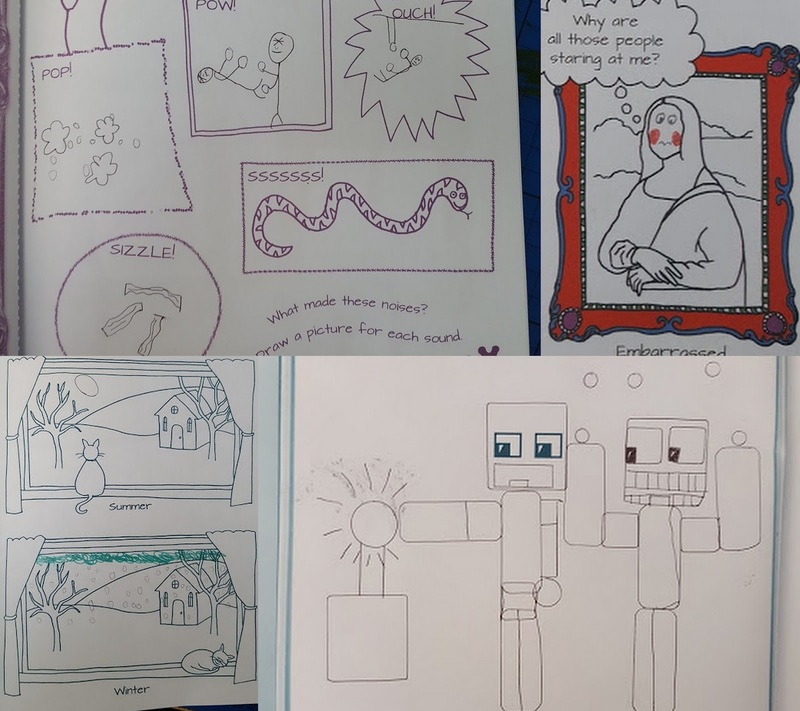 It encourages them to have fun, experiment and make pictures they can be proud of, whatever their ability level. None of it feels like 'learning' and my son loves it. 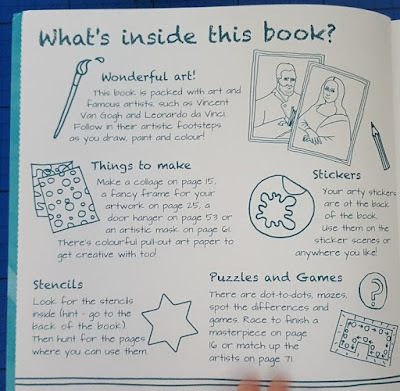 The puzzles, games and all of the activities in the book are really varied and interesting, offering my 7 year old a challenge, and giving him confidence in his own artwork at the same time. He's done some really impressive drawings! Creativity On The Go: Art is an excellent value book which any child aged around 7+ will enjoy, they'll learn a lot from it and it'll broaden their ideas about what art is. 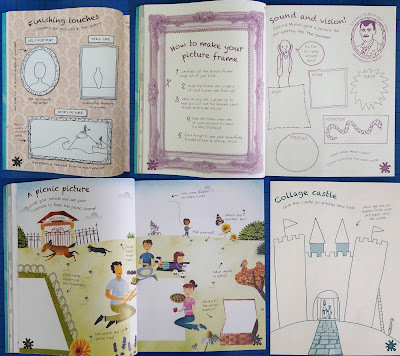 The Creativity On The Go series of books are available now in paperback rrp. £5.99 each direct from Carlton Kids, or from all good bookstores.